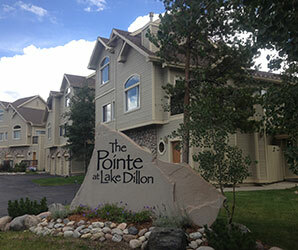 An attractive 24 unit complex consisting of 14 two-bedroom units and 10 three-bedroom units. Each unit is equipped with a one car garage. Common area consists of asphalt drive with exterior parking, concrete walks and attractive landscaping to include both natural and manicured areas. A common area trash enclosure houses recycling containers and trash dumpster. Each unit has individual heating and hot water systems. The 2018 Annual HOA meeting will be held on Saturday, December 7, 2019 at 9am. The next Board Meeting is April 18th at 9am, located at Summit Resort Group.